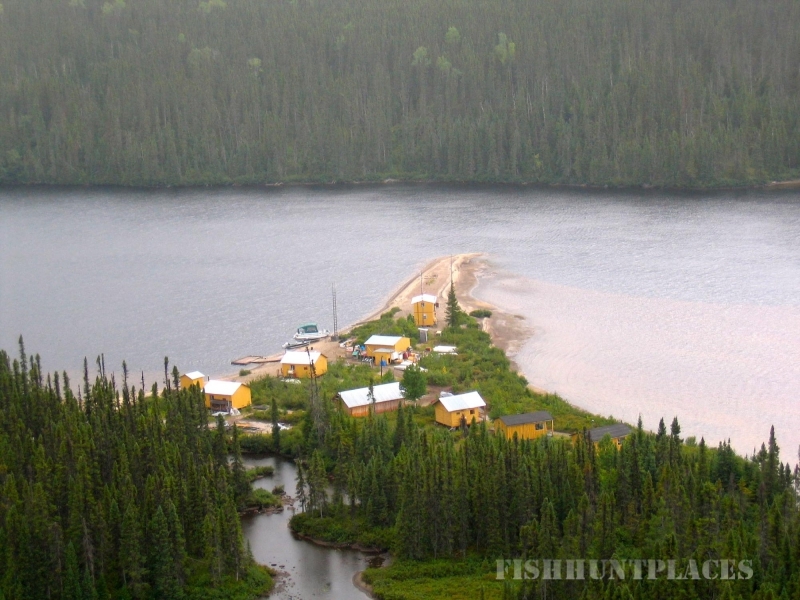 Our first 2 guests of the season, early June, left here very happy campers catching over 275 nice size fish. They said they never caught so many fish before, so fast and so big. Below is an email from guests a little later in the season in August. Proving the fishing is always fantastic. Located 250 miles north of Quebec City at 70° 13' W, 50° 39' N, in the pure Northern waters above the acid rain belt. 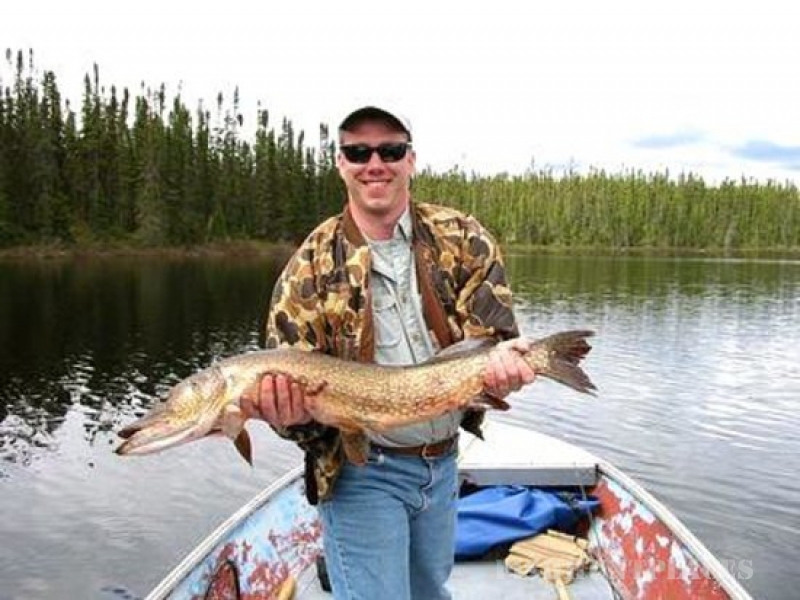 We offer 150 square miles of virtually undisturbed fishing on over 100 lakes. 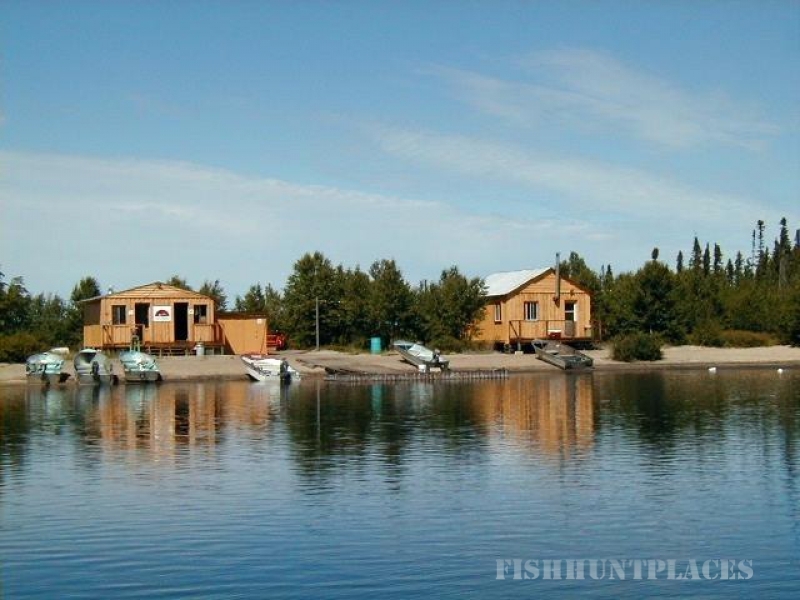 Featuring private cabins and boats on 30 square mile Lac Perdu along with 2 satellite camps in the high country. 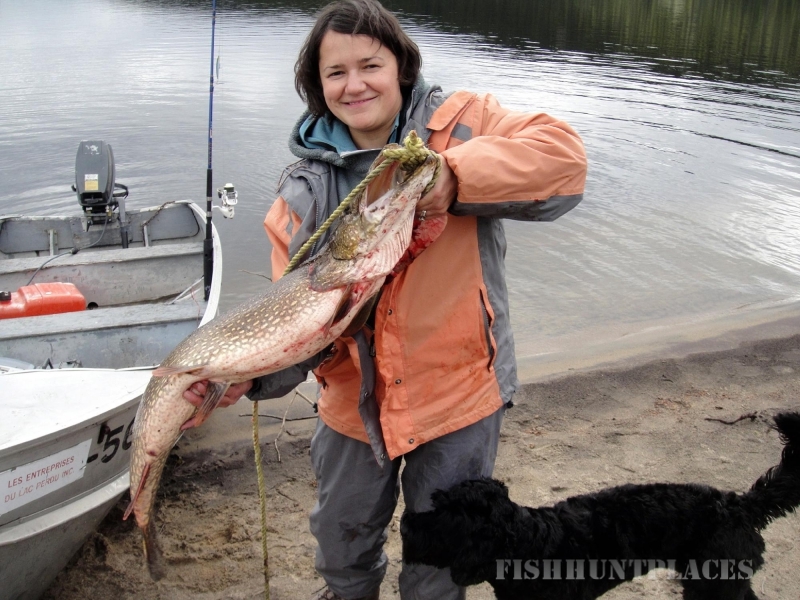 Explore the bays and open waters for aggressive Pike and lunker Lake Trout. 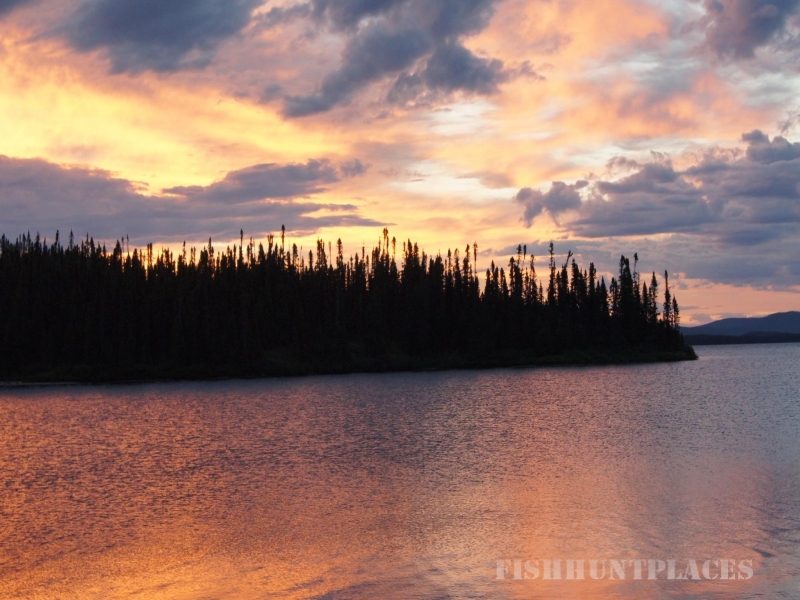 Hike to more remote waters that seldom, if ever, have seen a fly or lure. Our hunting lodge is located in the new Zone 29. 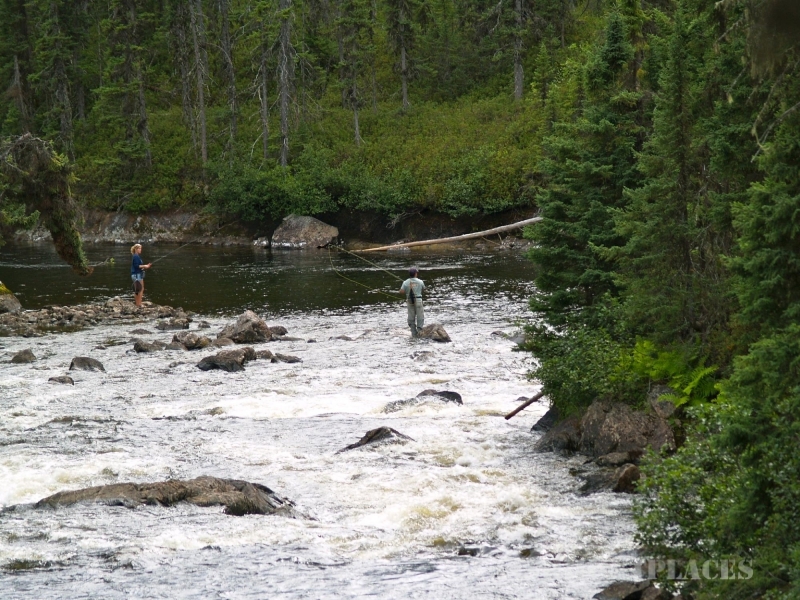 You will hunt in one of the few Quebec territories where the basic license entitles you to the male, female or the calf. The hunting season start the third Saturday of September and ends 30 days later, ( 1 moose for 2 permits ). Our moose are large bodied, with antlers in the 40" - 50" range. Each of our group hunts on a large territory with a three stand. We have a good population of black bear and two hunting seasons. Spring season is in June and the Fall season starts the third Saturday of September and ends 30 days later.